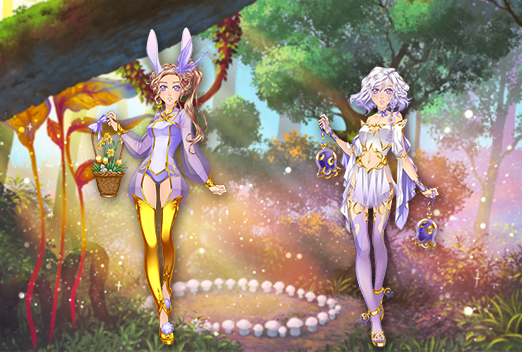 » [EVENT- Updated] Easter is here! It’s time to gather clovers and go on an egg hunt. Easter is finally here on Eldarya! Each day you will need to complete the 4 daily objectives. These objectives will help you find the 4 necessary ingredients to grow Fortuna Clovers. Once the clovers are ready, you can offer them to Chrome, Ykhar or Jamon. They will help you unlock all of the clothing items of the outfits. You will also be able to choose the color you wish for each clothing item of an unlocked outfit. The other colors will then be available to purchase in the shop with either Maanas or Gold Coins. A surprise gift awaits you once you have the 3 complete outfits! These 4 daily objectives will help you gather the necessary ingredients to grow clovers. Make one purchase in the shop (Leprechaun water). Send your companions off to explore, if you find the Easter Bunny, you can hide Easter eggs at your friend’s places. They can do the same. Log in each day and find the eggs your friends have hidden for you. These eggs are important as you will be able to exchange them for a surprise gift once you have unlocked all of the outfits of the event. You will have one illustration to reconstruct by finding the missing fragments in the different areas of exploration. Purral is waiting for you in the Purro’Swap with a special Easter bindle. An outfit can be found in this bindle*. This bindle will be present each day on the Purro’Swap page and during the entire duration of the event. *The outfit in the bindle is not available in the shop. There are 4 Easter outfits available! 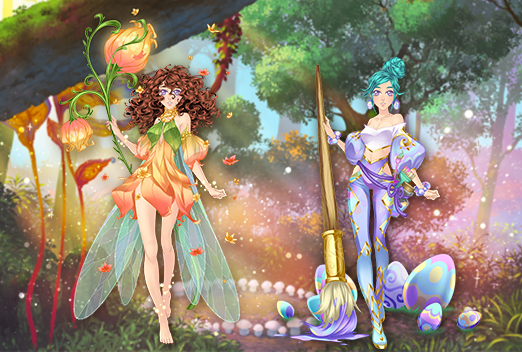 The 2 Easter outfits from 2016 will also be available in the shop for the duration of the event. You can access the event page by clicking on the green star at the top of the page. You will be informed each time a friend sends an Easter Egg by a notification, directly on the event page. Be careful: You must win at least 7 maanas (not guard points) in the mini-games to obtain the item Dewdrop Peat. Don’t forget to reconstruct the illustration before the end of the event when you have all of the missing pieces! In order for the event to work in the most optimal way, don’t forget to clear your cache and cookies. I'm glad I stayed up so late to see this! The outfits are super pretty <3 Thank you for the event~! It looks wonderful! I'm glad that they put the last two outfits in the shops so we have the chance to get them. I really hope people would send me chocolates. I don't have any friends on here, so I'll be willing to add people if you are the same. This event looks really fun and I hope we can help each other with this event. Don't send me anymore eggs, I already have 30 but thank you to the people that did! I WAS WAITING FOR THIS!! YES!! If you don't have any friends on here, feel free to add me Let's help each other to get the outfit! Thank you very much and Happy Easter ! I don't really have any friends on here though, so if anyone would like to add me to exchange chocolate eggs please feel free to add me! I might enjoy it more than Valentine though I do see myself getting annoyed with the objectives part of this event. Ahh! I always love these events! I don't really have friends on here, so if anyone wants to add me to exchange eggs I'd definitely be willing to have us help each other out! And there's no talking necessary unless you want to. EDIT: Wow I didn't expect to get such a response on here! Unfortunately I have to close down the above offer, so I will be able to send everyone eggs and help them out. Everyone who has already added me as a friend will be accepted, but going forward I'll have to decline requests just for the duration of the event. But it looks like there are plenty of others offering the same thing, and I'm sure they need friends for the event too. Thank you <3 All of these outfits are beautiful! I actually just got the option to send a chocolate egg but refreshed the page and it disappeared? Have a nice outfits and a lot of fun all ! Also. I am a confused person. Does anyone know how the eggs thing works and can explain to Jinnxy~? 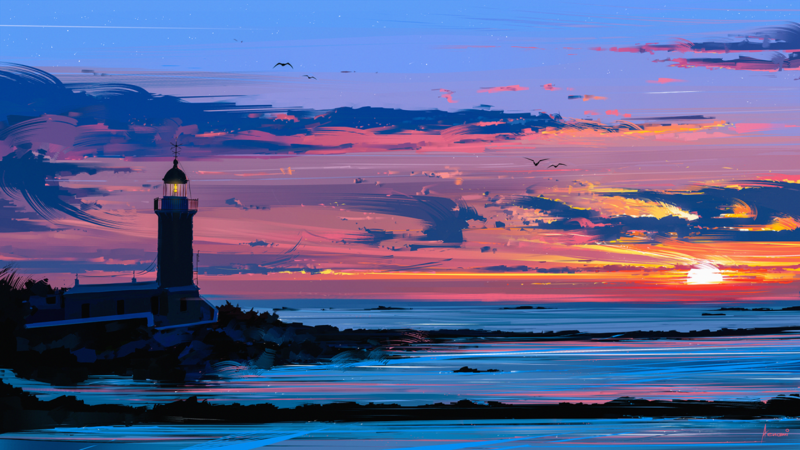 "Silence says a lot more than you think." Who knew a unicorn could make such an irresistible expression~? Is there a limit on a number of eggs we can send to our friends each day? It's hard to choose just one person to give an egg to each day. It was a real suprise when i saw the event started because it hasn't been too long since i started to play this game, i mean i have no idea about events lul Can't wait to complete the outfits! If i consider i didn't finish up the 7th ep yet, i won't be able to finish the bindle outfit but still... And anyone knows what happens when exchange eggs? I also wonder that! >.< I hope not~! Thank you very much for your hard work, and Happy Easter! I need friends to exchange eggs with. Please add me!